LEARN offers various FREE Family Literacy Programs in the community. Our family literacy programs are designed to strengthen and build basic literacy skills of parents while enhancing the oral language, early literacy and social interaction skills of children aged birth to 6 years. This will enable the participants to achieve success at home, school and in the community. Fostering the involvement of parents in their children’s learning improves the literacy skills of the family. By developing community-based partnerships that also support the development of language skills improves the results of the program. 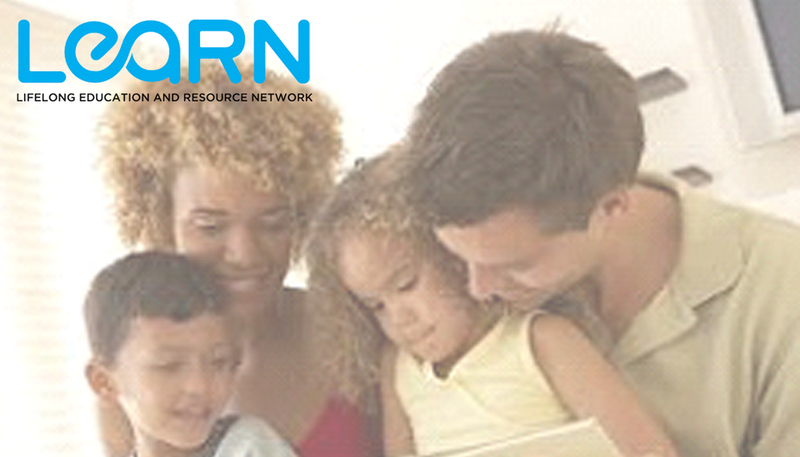 The LEARN Family Literacy programs are FREE to the participants and are aimed at young families. Our Family Literacy Programs are offered in partnership with community agencies working with eligible clients. These programs are made possible by funding from Alberta Innovation and Advanced Education.